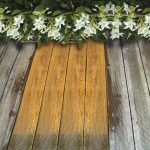 Free from solvents and paraffin, Aquanett is suitable for environmentally sensitive areas as it’s gel consistency means it will not run, making it perfect for use on vertical surfaces. 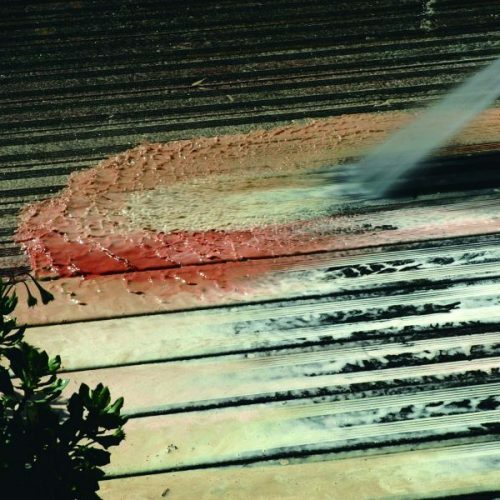 Easy to apply and fast acting, Aquanett quickly and efficiently removes the millglaze, which is created in the manufacturing process, from the surface of new wood, thus improving the penetration and adhesion of a finish. 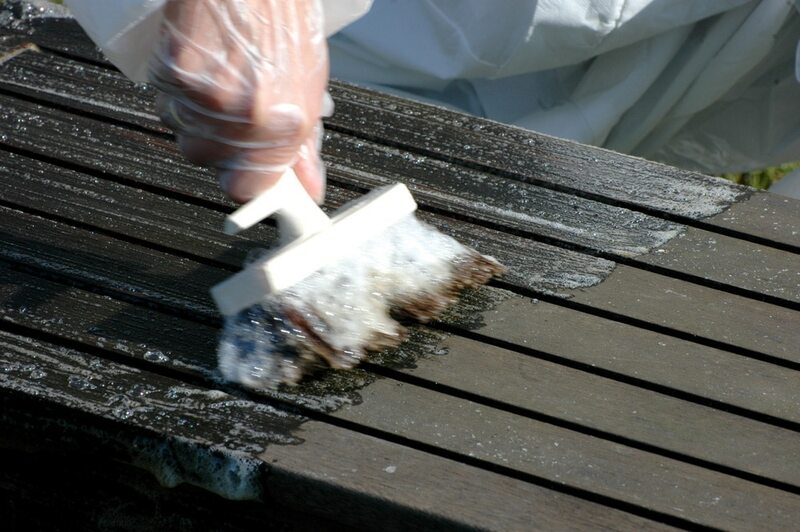 Please contact us for additional information and advice prior to using Aquanett on Oak and Chestnut. 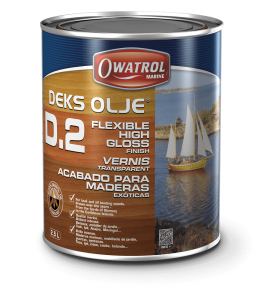 Perfect for horizontal or vertical surfaces due to it’s gel like consistency. 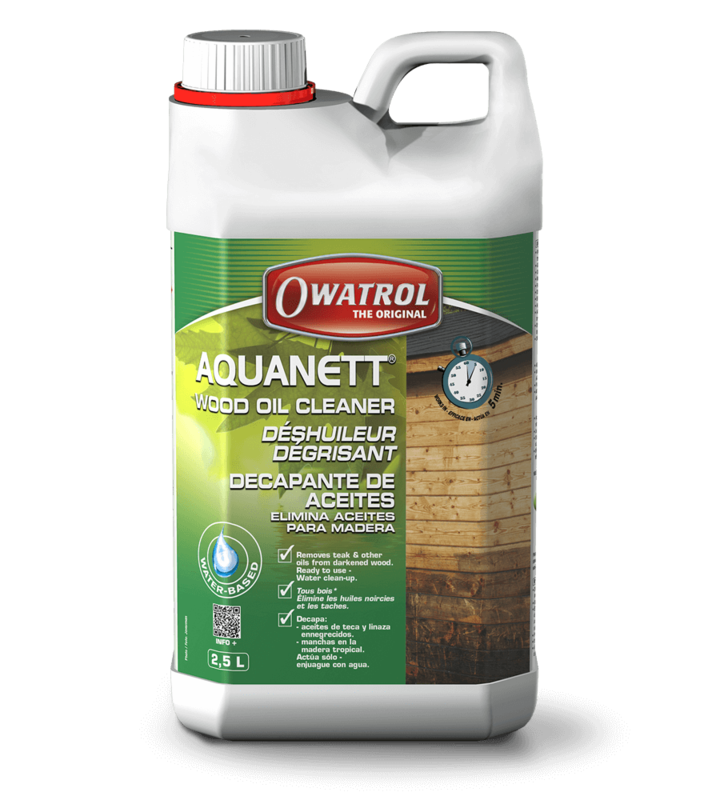 Aquanett is biodegradable making it great for using in environmentally sensitive areas. 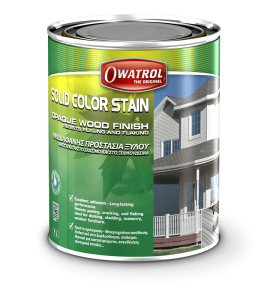 For wood that requires the removal of millglaze, making sure you get the best possible finish. Always read the Aquanett Product Information before using and follow the instructions carefully. 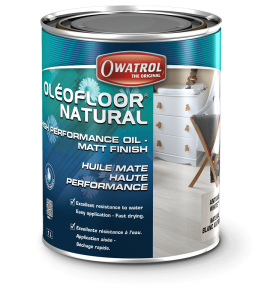 Remove any loose and flaking finish. 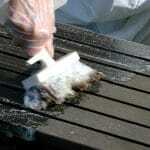 Apply a thick coat of Aquanett over the whole surface to be stripped. For large areas work in zones. Allow product to work (max 5 minutes). 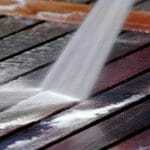 NB: The use of hot water makes the job easier. Due to Aquanett being biodegradable all you require for clean up is water. 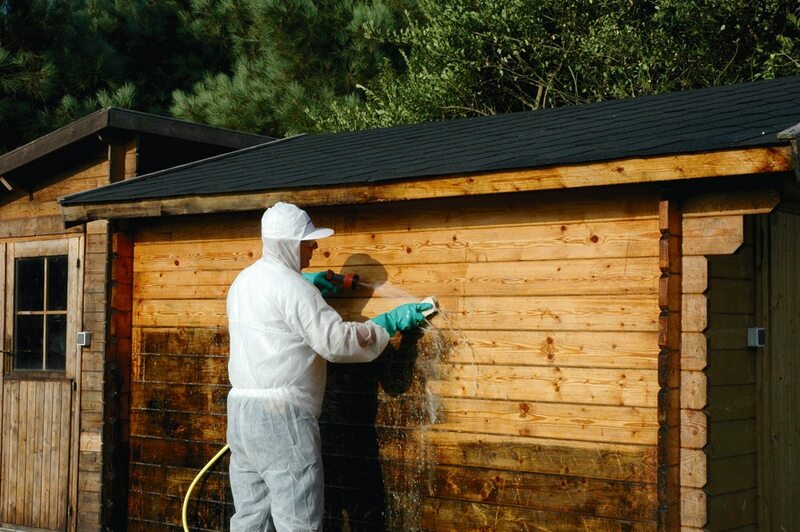 Always carry out a preliminary test prior to commencing the job. Wear chemical resistant gloves, safety goggles and protective clothing. 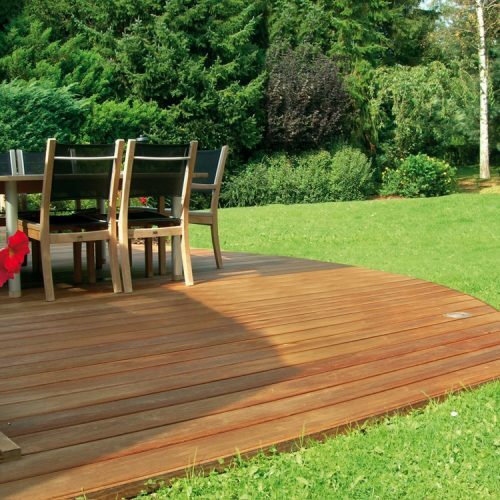 Hardwoods including exotic hardwoods and woods rich in tannins i.e. 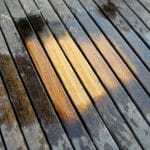 Cedar, Oak, Teak, Ipe etc may darken with Aquanett. 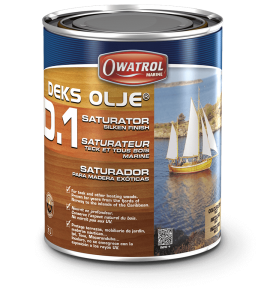 Where Aquanett has darkened the wood DO NOT allow it to dry, prior to using Net-Trol. 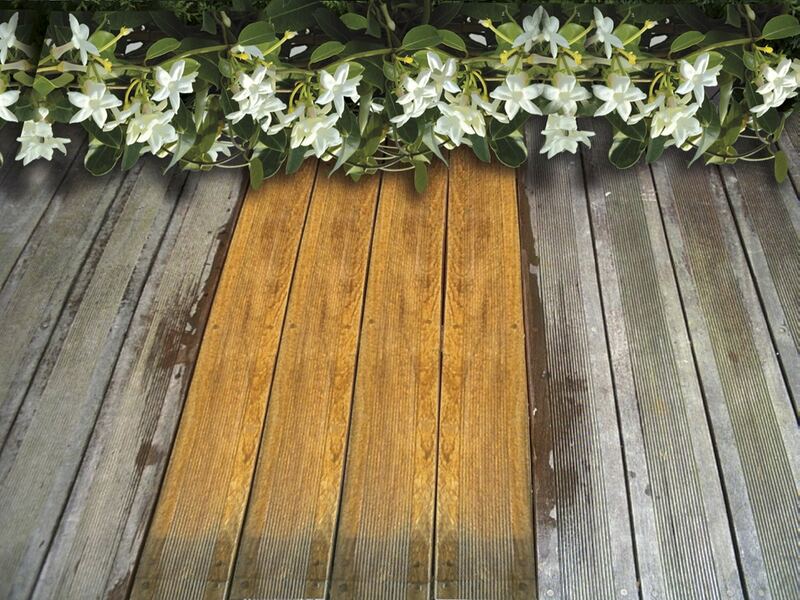 Treat stripped wooden surfaces with Net-Trol to restore the woods original color. 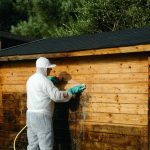 Cover and protect everything you do not wish to strip, including plants and shrubs and any aluminium surfaces. 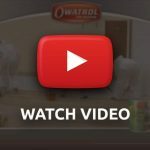 When stripping vertical surfaces, work from bottom to top to avoid streaking. Apply between 5°C and 35°C. Do not apply in direct sunlight or on a hot surface. 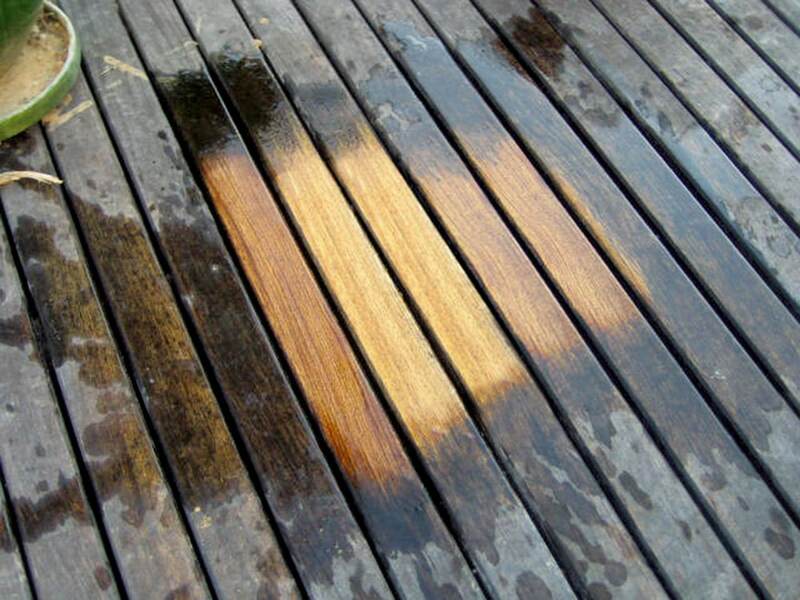 Do not allow Aquanett to dry on the surface. 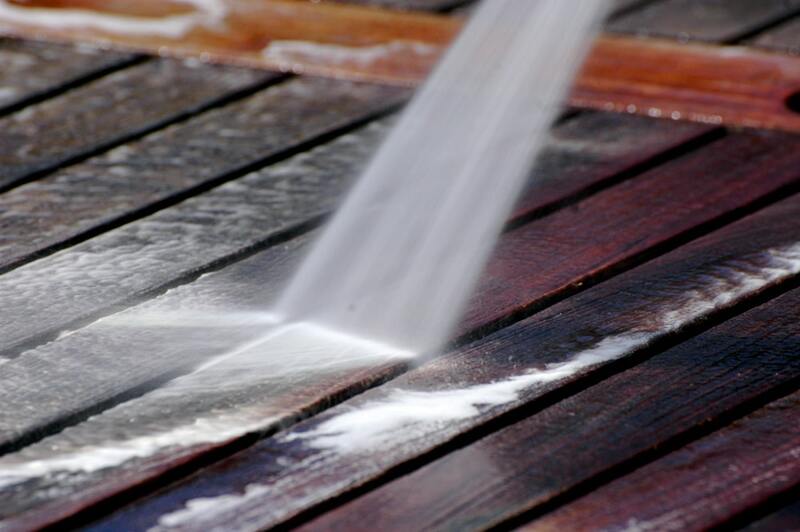 If drying occurs, dampen with a mist application of water. Read the full technical information for Aquanett on our corporate website.